Employers are dealing with dishonest and fraudulent conduct by employees on a regular basis and often obtaining direct evidence can be difficult. Under such circumstances polygraph testing becomes a very valuable aid in such investigations. Often these investigations can culminate in disciplinary action or dismissal and many times the matter can go to CCMA for arbitration. It is therefore vital that employers take the necessary steps to ensure that the evidence they obtained is admissible at the CCMA. 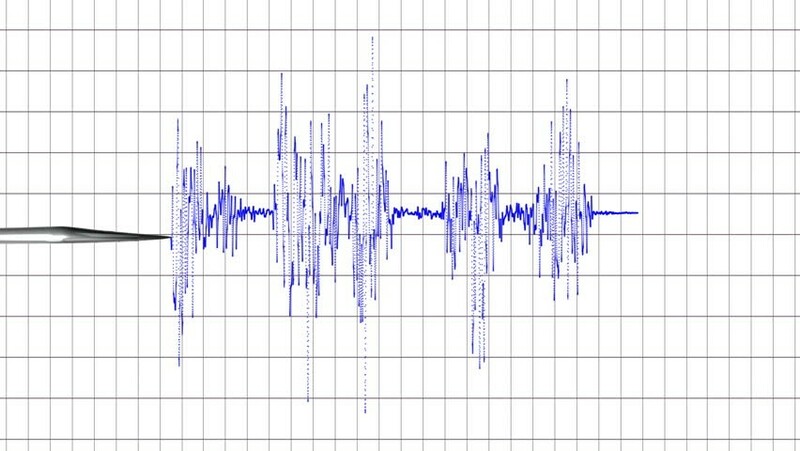 Over the coming weeks we will be having a series of articles to guide employers through the various factors that needs to be considered to maximise the quality of evidence obtained during a polygraph investigation. 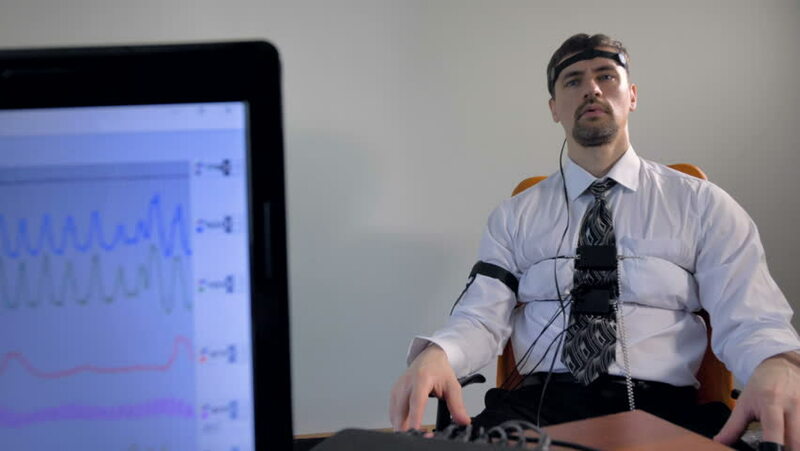 When is it acceptable to use polygraph testing in the workplace? There is no specific legislation in South Africa that regulates the use of polygraph testing in the workplace. But you can use the following guidelines to determine whether you should use polygraph testing to aid an investigation. Suspicion of fraudulent activity (Example A number of guests at a hotel report fraudulent transactions on their credit card. The hotel requests that all front office staff undergo polygraph testing). Periodic screening of staff in critical areas where the risk of fraud or theft is high or there is reasonable suspicion that theft is taking place. Pre Employment testing of candidate employees. It is always important to remember that CCMA will take evidence collected in a polygraph examination into account as corroborative evidence and accept the testimony of an accredited examiner as an expert witness. The employer will have to ensure that other evidence can be presented. 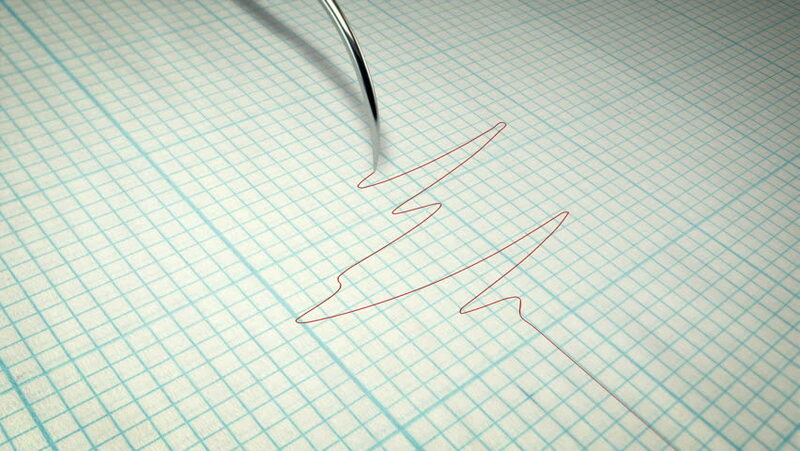 In many instances new evidence will come to light during a polygraph investigation.